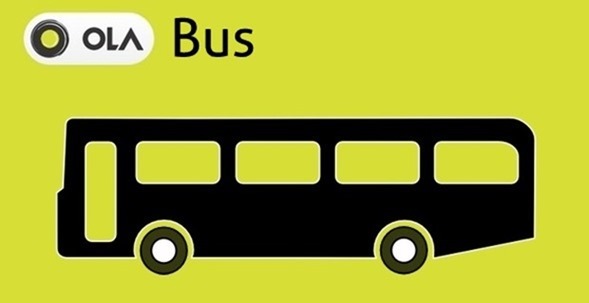 Ola Is Getting Into Bus Bookings; Will Aggregate Tourist & Chartered Buses! If we talk about road transport, then bus travel constitutes 80-85% of the traffic volume, compared to private vehicles. And in most of the sectors, buses overtake railways, considering that roads reach smaller towns and villages which are inaccessible by trains. Sensing this huge opportunity which awaits them, Ola has decided to start offering bus bookings on their platform. As per initial reports coming in, Ola will initially aggregate tourist and private bus operators and create a marketplace for such services. As per unnamed sources who are aware of this development, Bus bookings on Ola will start by September, 2015. A new tab would be created on their app; and henceforth, customers will see three options for travelling: Cabs, Autos & Buses. Sundeep Sahni, VP in Ola, who co-founded eCommerce venture Lazada, has been assigned this new bus-centric vertical to manage and expand. The market of online bus bookings is wide open as of now, as Redbus.in is the only major player, which is dedicated into this niche. Although MakeMyTrip and Yatra also offer bus bookings; but RedBus would be the competitor to watch out for Ola. In 1950-51, an average Indian travelled 287 kms, out of which 187 kms were by rail and 100 kms by road. By 2000, the average kms travelled by an Indian increased to 2987 kms, out of which 2615 kms were travelled by road and only 372 kms by rail. As per a research done by Sanjay Singh, Asst. 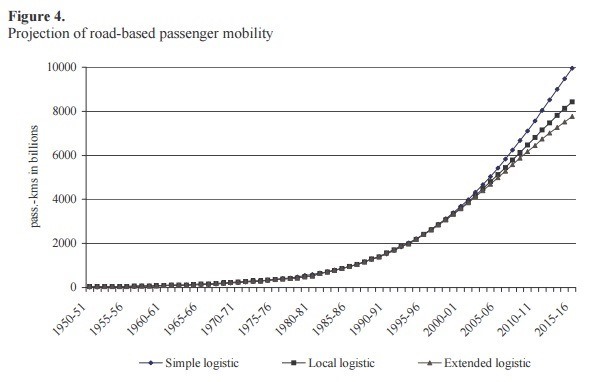 Professor at IIT Kanpur, road based passenger traffic in India will increase between 7763 to 9960 billion passenger-kms during 2015-16; whereas rail traffic during the same time will only grow between 405 to 532 billion passenger-kms. By various estimates, 70 million passengers travel by 1.5 lakh buses, everyday; whereas trains only support 23 million passengers on a daily basis. This new service by Ola will not only increase their customer base, but also they can offer cross-services to their customers. Hence, a bus customer maybe offered a tax ride when there is a rush and vice versa. Ola is certainly looking at diversification, as in the month of March, they launched Ola Café, an online food delivery service. Some of the services which they can launch in near future includes on-demand ecommerce service, logistics platform and carpooling service. $2.5 billion worth Ola, which is generating revenue of $450-500 million annually, is expected to achieve gross revenue of $1 billion revenue during the current fiscal 2015-16.